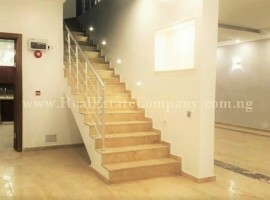 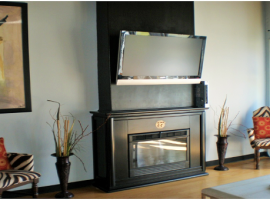 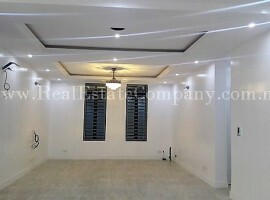 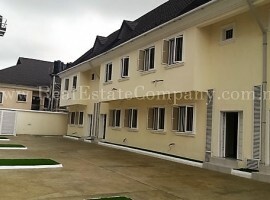 Model 4 Bedroom Townhouse with Pristine Finishing. 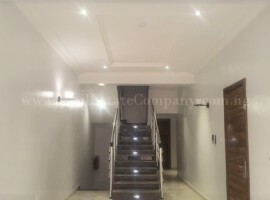 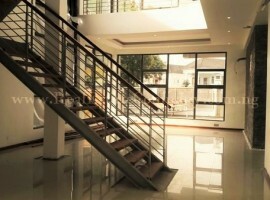 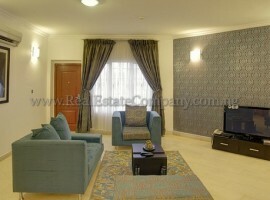 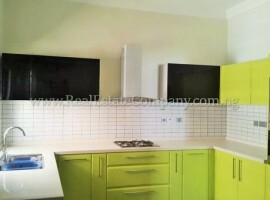 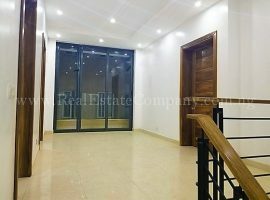 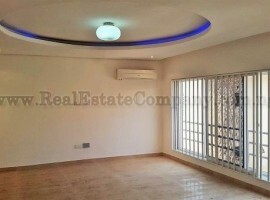 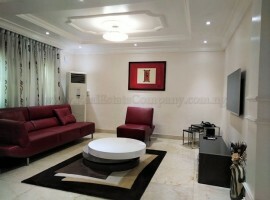 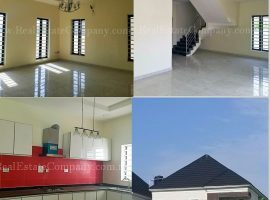 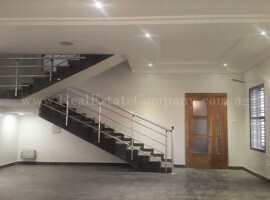 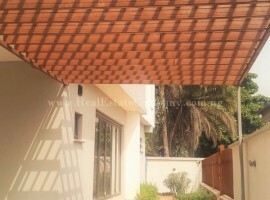 Serviced Apartment 3 Bedroom Victoria Island Ext. 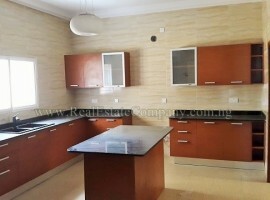 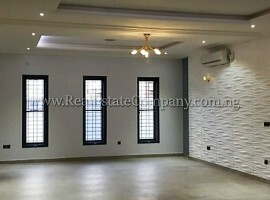 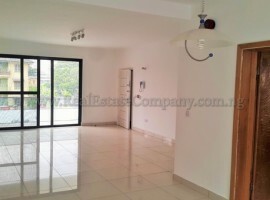 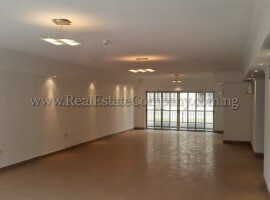 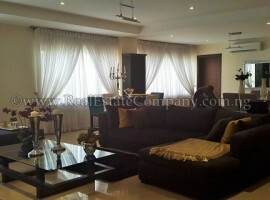 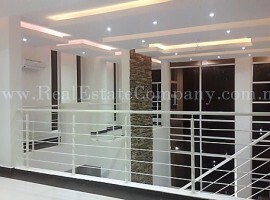 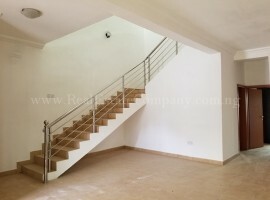 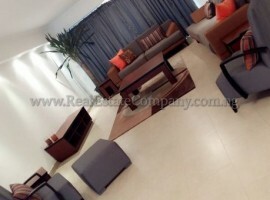 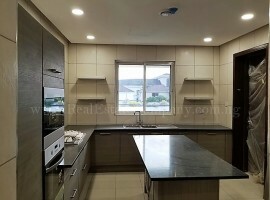 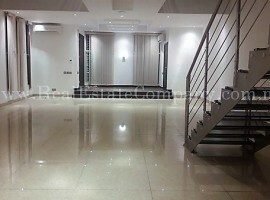 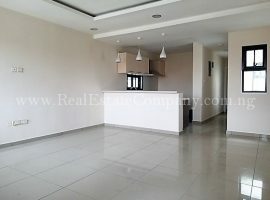 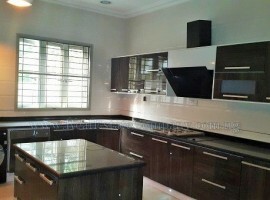 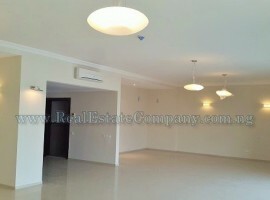 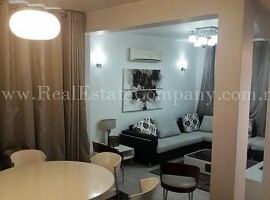 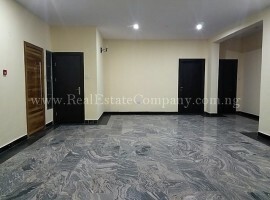 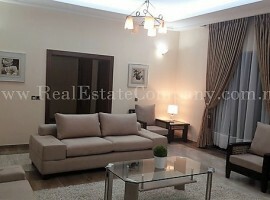 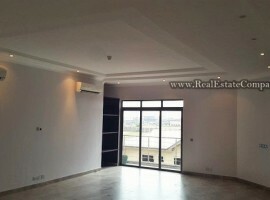 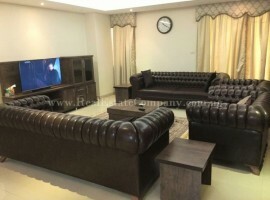 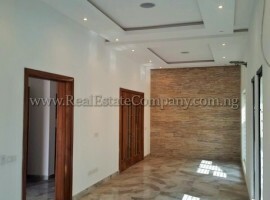 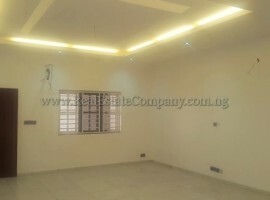 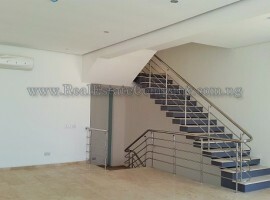 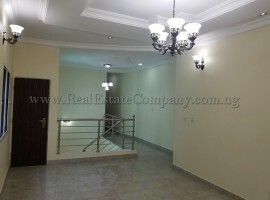 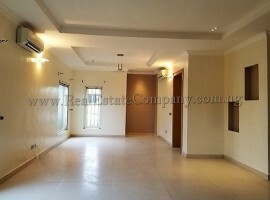 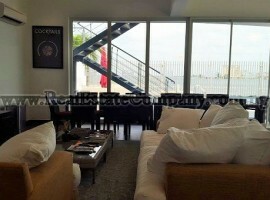 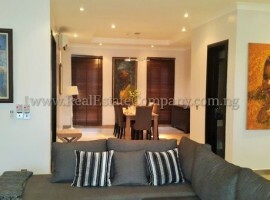 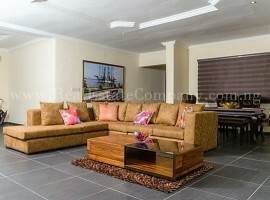 Fully Serviced 3 & 4 Bedroom Apartment Victoria Island. 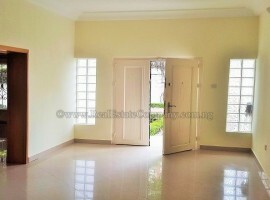 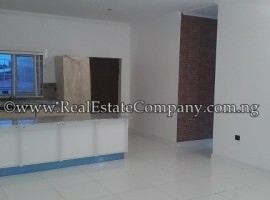 At Inj Real Estate Company, we act as an intermediary between sellers, buyers and renters of real estate/real property. 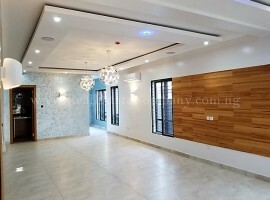 Our teams of trained and qualified agents build a unique relationship with each client with a unique need. 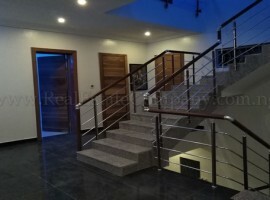 © Copyright 2018 Credit OceanTrends, All rights reserved.